A syllabus consultation is being held for the new Foundation, Intermediate and Advanced RSGB amateur radio exams. Instead it is suggested that teaching this Basic Information is delayed until Intermediate. Fewer that half of all Foundation licence holders ever do Intermediate and even those that do may take several years to get there. A complete review of the syllabus for all three levels of the amateur radio examinations has been completed. The draft of the new syllabus is now available for consultation together with a survey to capture any comments you may wish to make. Please visit http://rsgb.org/syllabus_review to access the syllabus draft document and how to make your comments. The section of syllabus relating to the Amateur Satellite Service can be seen on page 60 of the consultation document. The RSGB Board Chair Steve Hartley G0FUW will address the AMSAT-UK International Space Colloquium at the Holiday Inn, Guildford on Sunday, July 31. He will give an insight into the RSGB support given to the schools involved in the Principia ARISS contacts and how the Society plan to build on those successes. He will also outline the Schools Link project which aims to show schools how they can use amateur radio to deliver ‘core’ science in a practical way to enrich the learning experience, and hopefully generate some new radio amateurs (and maybe radio communication engineers) in the process. The Colloquium takes place July 30-31 and is open to all, admittance is £10 per day. 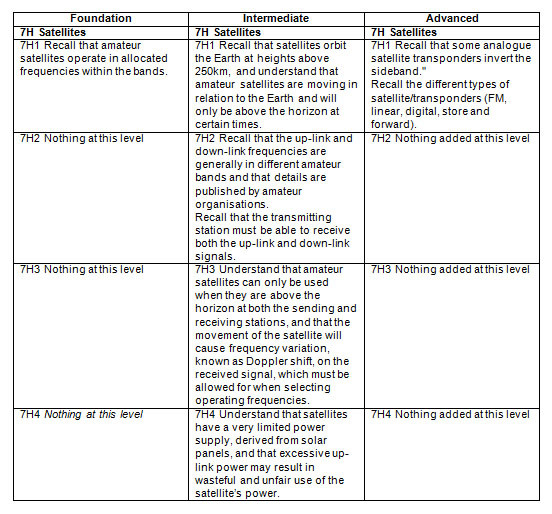 Ofcom had said NO to Special Event Station (GB) callsigns being used in the bands above 440 MHz for Amateur Satellite or Terrestrial operation. The RSGB intervened and Ofcom have now issued revised clarification – Operation above 440 MHz with SES (GB) calls is permitted, so is operation in the 5 MHz segments. It appears the SES call sign application form OfW287 is rather old and doesn’t list all the available bands. Fortunately that doesn’t matter since the NoV issued for the SES call sign is not band specific. This is the first young person’s DXpedition that the Society has organised and therefore we are keen to publicise it as much as we can. These are approximate times, and we will keep you up to date via our Twitter. We will be doing many other activities including ARDF, antenna-building workshops and encouraging good radio operation. 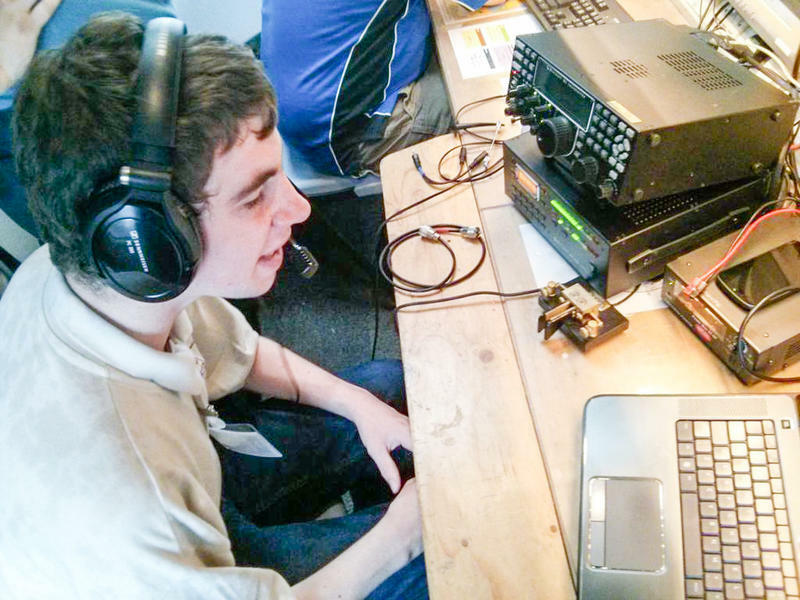 As well as having fun, we want to help train the young Members to be competent and confident radio amateurs. 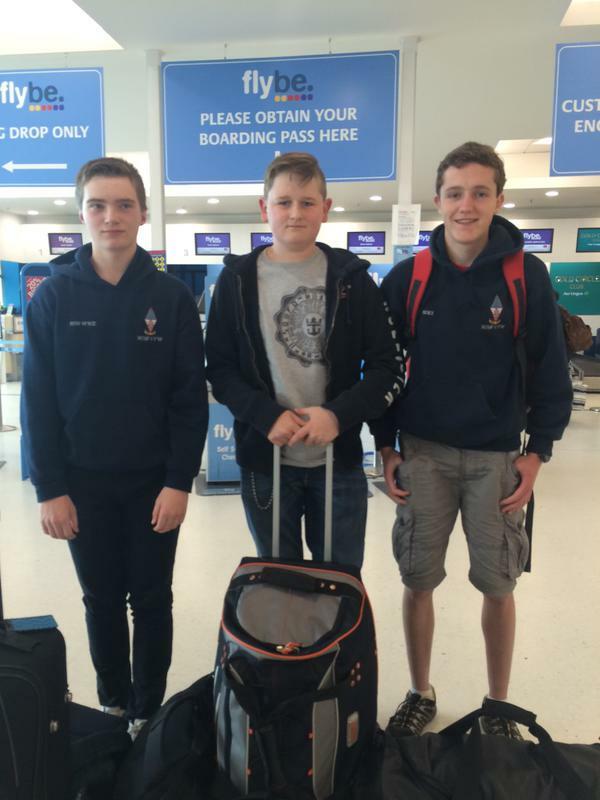 • Working the first RSGB Youth DXpedition in the UK – we will keep you updated on frequencies via our Twitter channel and the DX spots. A special QSL card will be available for those who wish to receive one, both direct and via the Bureau. The team are keen to encourage responsible QSLing and OQRS will be available via Club Log. DX15 has been made possible by generous sponsorship from Kenwood as principal sponsor and other prime sponsors SOTA, the RCF and the RSGB Legacy Fund. Please pass this information on to fellow amateurs, local clubs and any other amateur radio contacts you may have. Thanks for your support for the future of amateur radio. The RSGB Spectrum Forum meeting minutes and reports from the annual meeting held on November 1, 2014 are now available. The Spectrum Forum, chaired by Murray Niman, G6JYB, brings together the RSGB spectrum managers with other stakeholders, including committee chairs, special interest groups and other specialists that share an interest in spectrum management. Michael Sansom G0POT brings news of a RSGB focus group seeking best practice when promoting Amateur Radio at special events open to the public. The group aim to share and discuss ideas and experience running Special Events and Demonstrations to members of the public to identify successful approaches to promoting Amateur Radio in the UK. If you have read page 8 of this months Radcom you will be aware that I am leading an investigation into the experiences and approaches of UK Clubs and Societies when it comes to attracting newcomers to Amateur Radio with a particular focus on running public events. I am looking for ideas and approaches that are proven to be successful in attracting new Amateurs both young and old. These may include targeting specific events, targeting specific age groups, using specific demonstrations or just the way you engage with the public. I’ve contacted you as I believe you are a Committee Member with your local club and I would like to publicise the work I’m doing and invite all interested parties to come and join the discussion. I have created a Yahoo group to act as a focal point for sharing thoughts and critiquing ideas. I would be grateful if you could share these details with your Club Members and encourage those with experience and ideas to come and join. The research is due to conclude in about 6 months at which time I will report to the RSGB on a portfolio of best practice which can then be shared with Clubs and Societies across the UK. It will also act as a guide to the RSGB where they may be able to support our endeavours to promote Amateur Radio. If you would like further information including the Terms of Reference for the Working Group then please do not hesitate to contact me. • You should then be a member of the group.